Welcome to our new director, Erica Weiss! | Letters/X - Chicago's Original Anti-Valentine's Cabaret! Welcome to our new director, Erica Weiss! 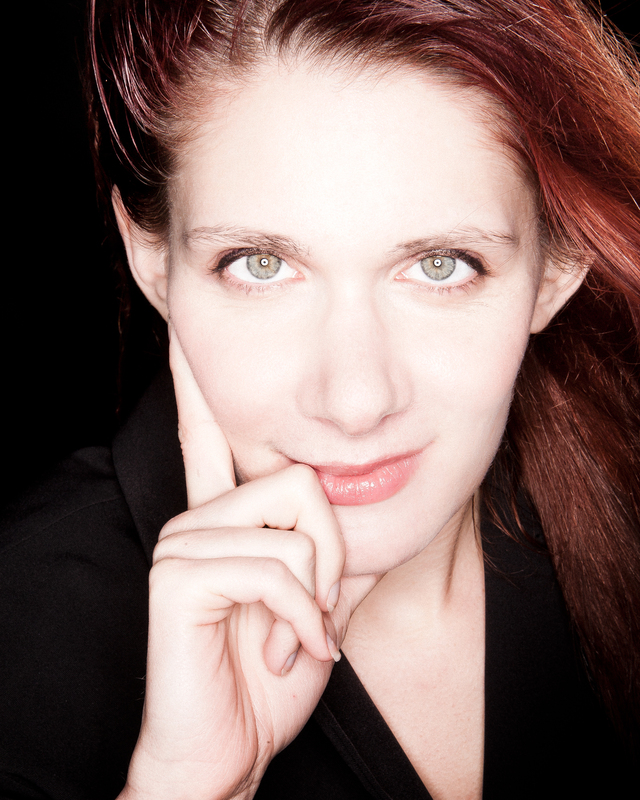 Erica Weiss is thrilled to helm Letters/X 2014! She is a freelance director and also the proud Associate Artistic Director of Chicago’s Route 66 Theatre Company. Erica is the director and co-creator of the hit world-premiere production of A Twist of Water, and made her off-Broadway debut directing the play’s New York premiere at 59E59 Theaters. Along with playwright Caitlin Parrish, she was nominated for a Joseph Jefferson Award for Best New Work for A Twist of Water. For Route 66’s 2014 Season at The Greenhouse Theater Center, Erica will direct the Chicago Premiere of Cicada by Jerre Dye and the world premiere of The Downpour by Caitlin Parrish. She will also co-direct her first feature film. As a freelance director, recent projects include Making Noise Quietly with Steep Theatre Company, Vigils with The Gift Theatre, and the world premiere of Mahal with Bailiwick Chicago. She served as Assistant Director to Barbara Gaines on Timon of Athens and the Chicago Premiere of Elizabeth Rex at Chicago Shakespeare Theatre. Erica is a graduate of The Theatre School at DePaul University, where she earned her degree in theatre studies with an emphasis on directing and new play development. This entry was posted on November 18, 2013 by Letters/X™. It was filed under Uncategorized .